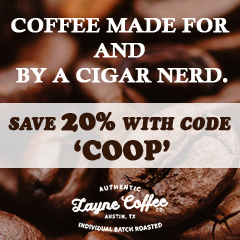 Cigar Coop is not a blog, but a full functioning media entity with three brands dedicated to one thing – cigars. 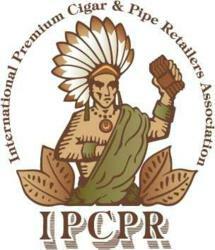 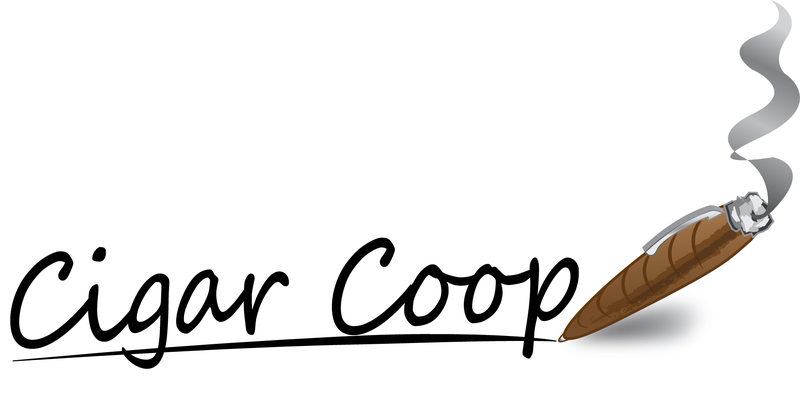 Established in 2010, Cigar Coop is a 365 day periodical dedicated to cigar news, in-depth reviews and feature stories. 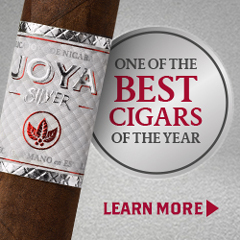 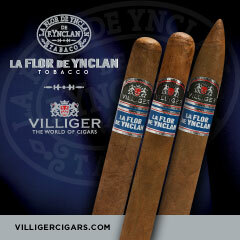 Our approach is more traditional, employing more of a journalistic approach to covering the cigar industry. 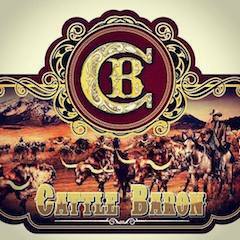 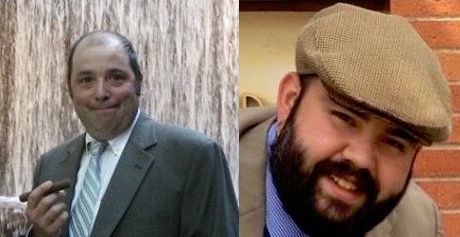 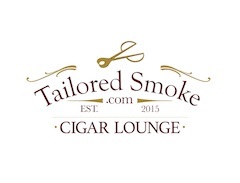 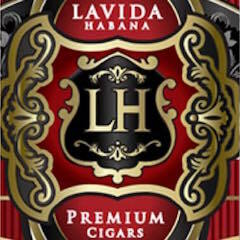 The podcast centered around the Cigar Industry. 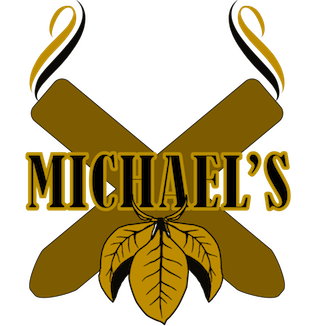 Each week we will feature industry leaders and talk about both the craft and business of handmade premium cigars. 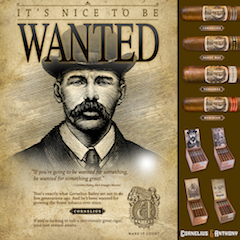 Now the home of the “Debonaire Ideal”, each we talk about a topic that often comes up in conversations between cigar enthusiasts. Finally in our Deliberation Segment, we debate a topic in regards to current events or trends in the cigar business. 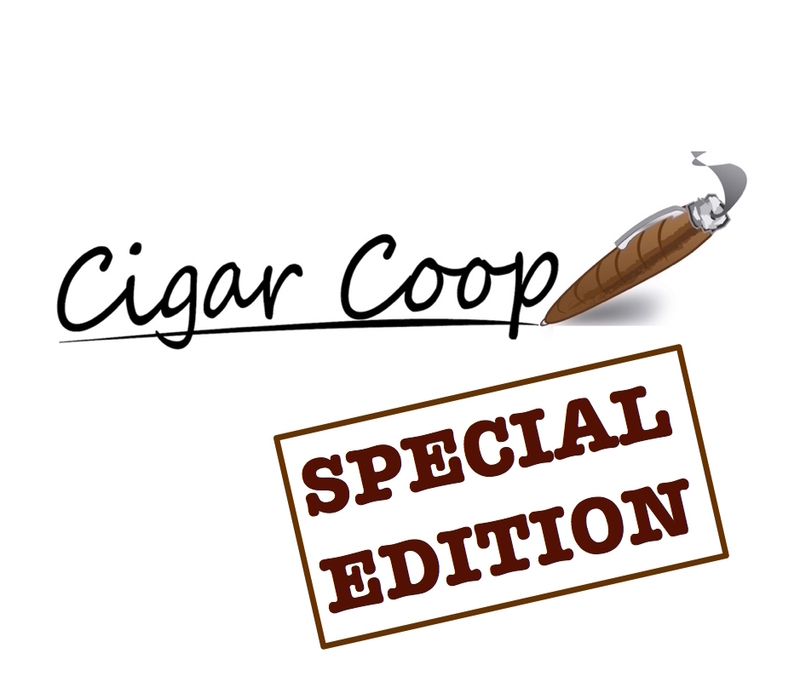 Cigar Coop Special Edition introduces a series of podcasts that will allow for us to have another avenue outside the framework of the Cigar Coop Prime Time Show. 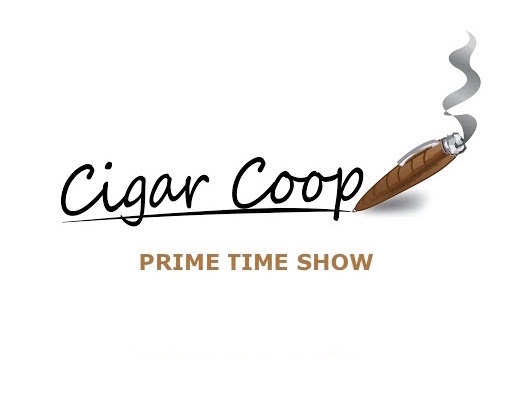 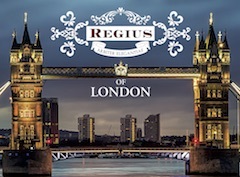 This show serves as a news-magazine show for the cigar industry. 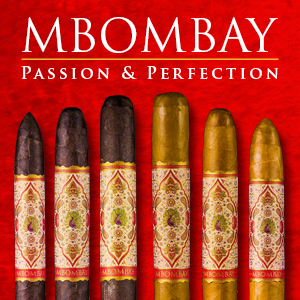 It combines in-depth topics as well as in-depth features and additional interviews conducted outside the Prime Time Show.. 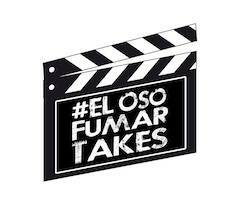 It will also be a place where we can present interviews we have recorded outside of the studio at events, festivals, etc.